Texas EMS agencies will join other agencies across the nation this Saturday, May 21 to observe a moment of silence for the 32 EMS professionals who lost their lives in the line of duty this year. The national moment of silence corresponds with the National EMS Memorial Service this weekend by observing 30 seconds of radio silence and reading a simultaneous script that will be read by communication agencies all across the nation. This provides an opportunity for those who cannot be in attendance at the National EMS Memorial Service to honor and remember those members of our profession who have given their lives in the line of duty. 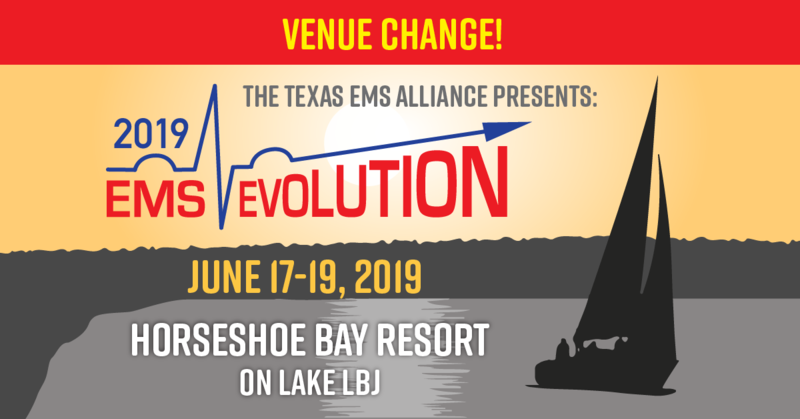 If you are able to participate, please consider providing the audio recording to TEMSA (Bobby@txemsa) for the National EMS Memorial Foundation’s records.